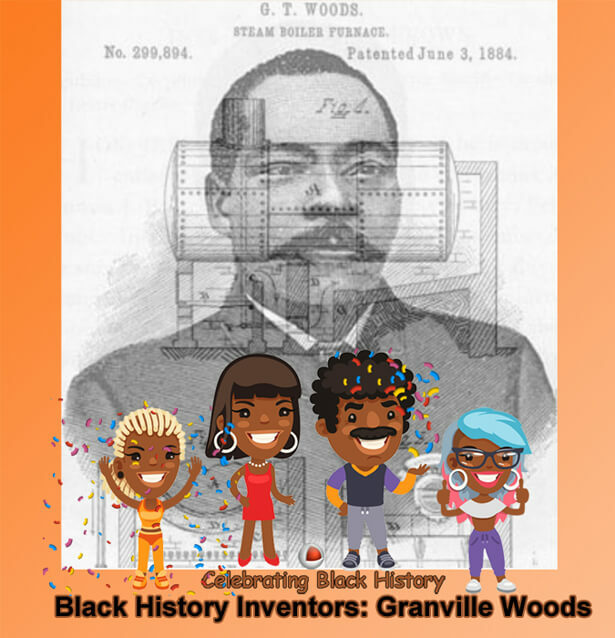 Inventor Granville T. Woods was extremely creative accumulating 45 patents between 1884 - 1907. In addition to the steam boiler furnace (his first patent in 1884), Woods has patents for telephone/telegraph technology, brake systems for railways, and battery technology. Woods is one of the buried inventors missing in action from most American history books. Two free mobile apps celebrate the inventive men and women who used brain power to dream up solutions to common problems. For the basics, download Black History Inventors from Google Play. More advanced is Black History Inventors Quiz. This version is bundled with two games along with a sketching app allowing you to draw your own brilliant ideas. Both of these apps are very popular. 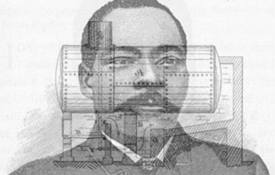 Discover the African American visionaries who helped lead innovation.